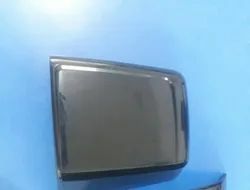 Side Mirror parts also we do mold and painting process. Its used in car as side mirror cover. Galio - Mirror Cover In Best Price. 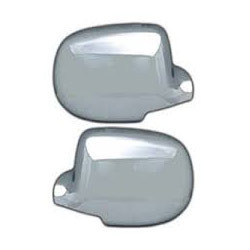 We provide our clients with Side Mirror Cover with Lights that are available in various sizes to suit all types of car models.